World Malbec Day is coming up, it’s April 17th in case you forgot to save the date. To mark the day, Argentine restaurant Gaucho is launching a week of special Malbec tastings at various Gauchos around London. I was invited to a sneak preview of the tastings with Mr Malbec, himself, Gaucho’s Director of Wine, Phil Crozier. The tasting was held at the Gaucho Piccadilly restaurant location, very handy locale, I love going there. 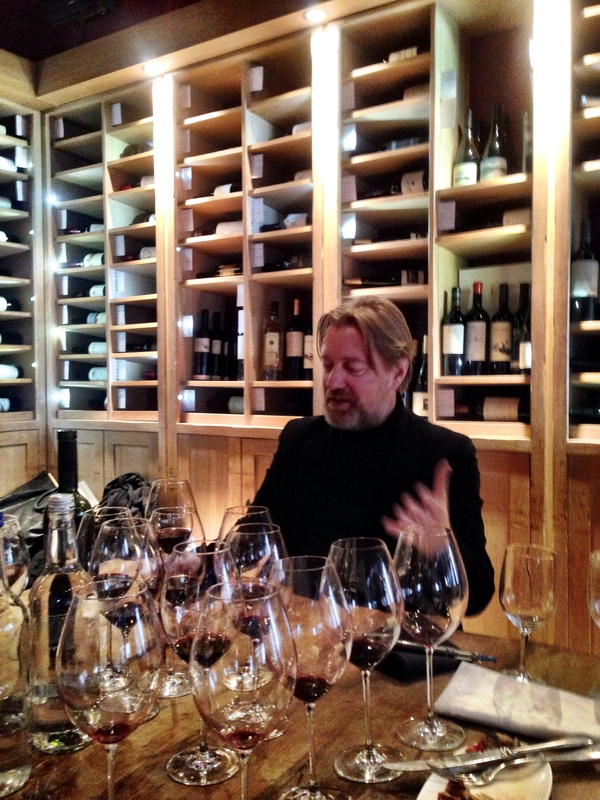 Phil explained that our tasting would cover the spectrum of Argentine malbec from north to south and east to west. Phil started by giving us a bit of history about the grape. According to legend, malbec arrived on April 17th with a French missionary in the 1600’s. For many years it was known as the ‘French grape’ by the Italian immigrants who mainly cultivated the vines in Argentina. Malbec has had its ups and downs in Argentina but since the 1980’s 15 billion dollars has been inveseted in the industry and today, there are over 50,000 hectares in production. The tastings over the 7 days starts with The Pioneers, the winemakers who brought malbec to worldwide attention. 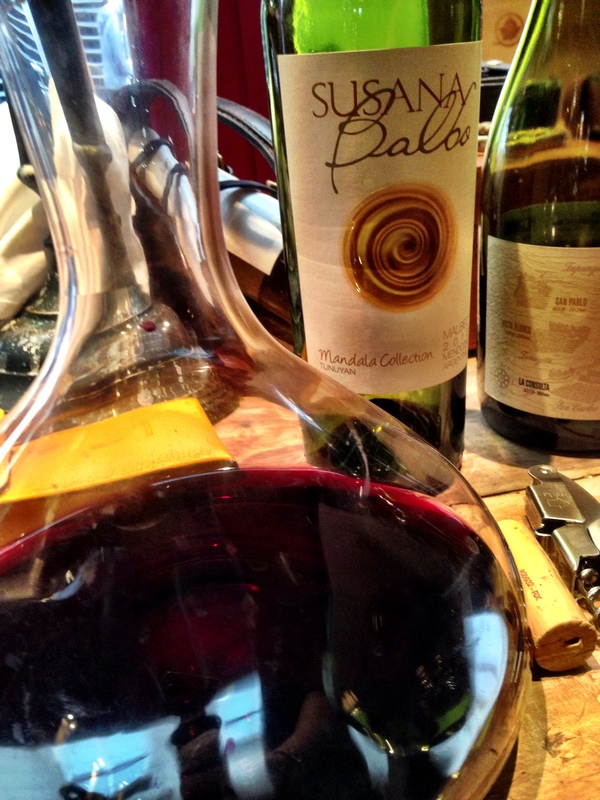 We tasted the Mandala 2013 from one of the true pioneers of Argentine wine, Susanna Balboa. A beautiful wine, inky purple blue in colour, smooth and round but not too heavy. 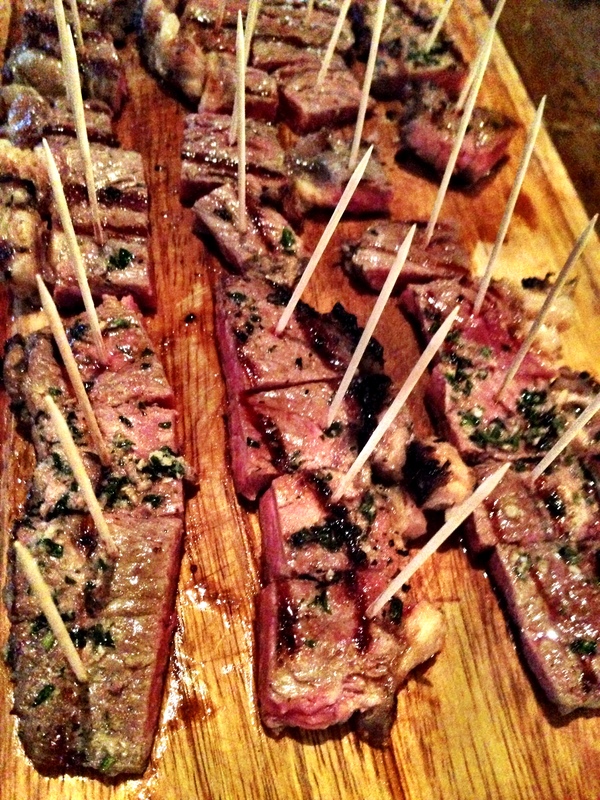 Lucky us, Phil brought out a board of lomita steak to match. Excellent with the steak, cutting through the fattiness of the melt in your mouth meat…. The New Generation was represented by Sebastian Zuccardi and his Poligonos, an unoaked wine made from old vines. A powerful, concentrated wine but full of fruit and very clean. The vines are in the Uco Valley where some the oldest vines in Argentina can be found. 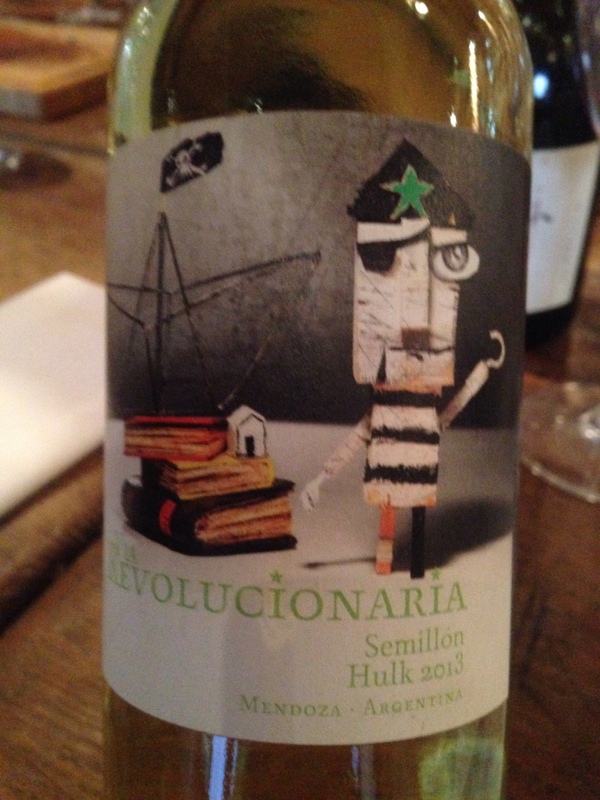 Phil developed this wine with Seb for the Gaucho wine list. As a matter of fact, 5 of the 7 wines we were tasting were developed by Phil with the winemakers. The other themed tastings will feature, ‘Old Vine Malbec’, ‘Malbec Blends’, ‘Extreme Malbec’,’Super Malbec and ‘Vina Patricia’ which are wines from Gaucho’s own vineyards. We got to taste examples for each and they were all a treat, well balanced, great acidity and very food friendly.